Pretty deep for a pair of teenagers living in a block of council flats in inner city Dublin, right? Probably. But we weren’t typical. We both had our obsessions. Mine was growing things, Dylan’s was scent. He taught me how to use my nose, and I introduced him to the magic of flowers. 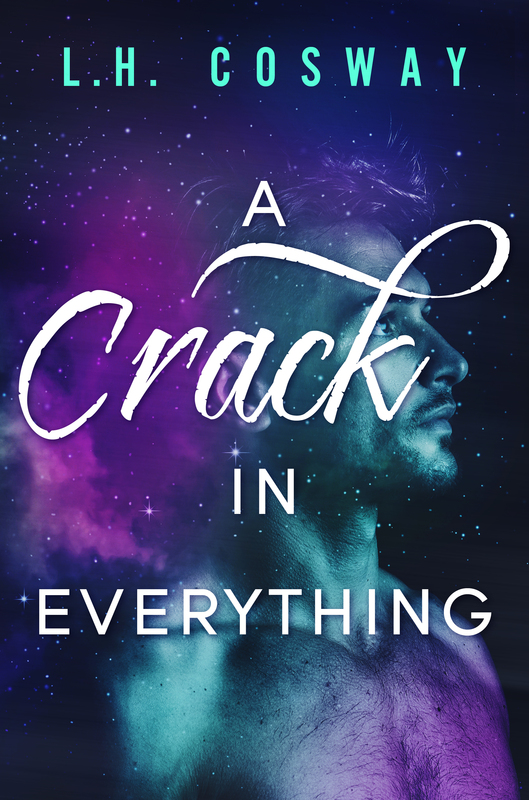 A Crack in Everything and How the Light Gets In are books 1 & 2 in L.H. Cosway’s Cracks duet.